Mt. 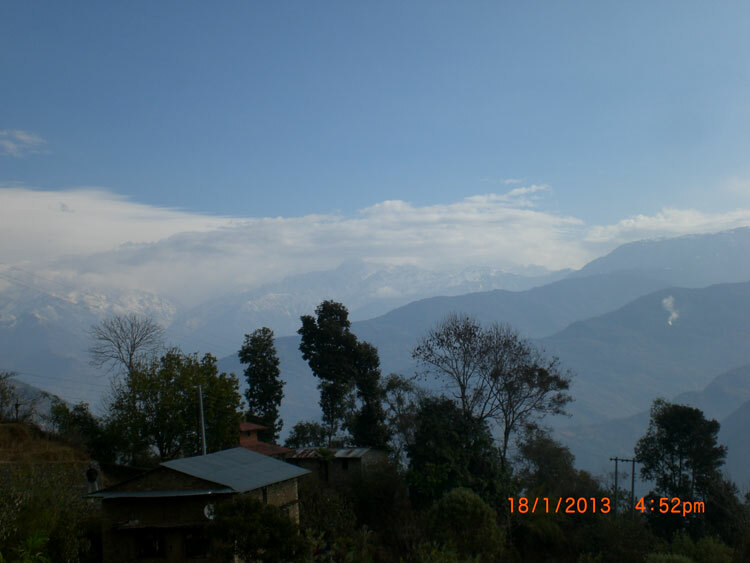 Kanchenjunga is the third highest in the world at 8,598m, it sits spanning the Nepal/Sikkim border only a few miles from Tibet. 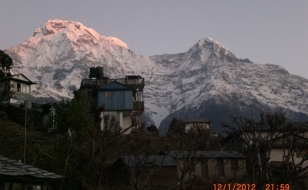 This route was opened to trekkers in 1988, though people have trekked in the area in connection with mountaineering expeditions since the turn of the century. Mt. Kanchanjunga is the third highest mountain in the world at 8,596m it sits across the Nepal/Sikkim border and is only a few miles from Tibet. 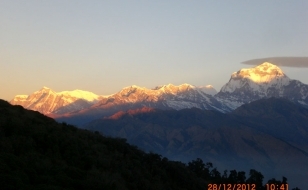 This trek offers magnificent views of Everest, Makalu and Kanchanjunga. The trail climbs from the intensively cultivated hillsides of the Nepal Midlands, populated by the Rai and Limbu tribes. 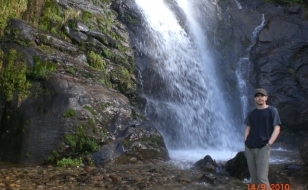 This trek will take you through gorgeous Rhododendron forests and picturesque villages. 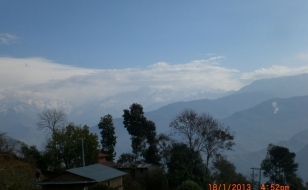 You will see a collection of wildlife and trek over high mountain passes offering mind blowing views. 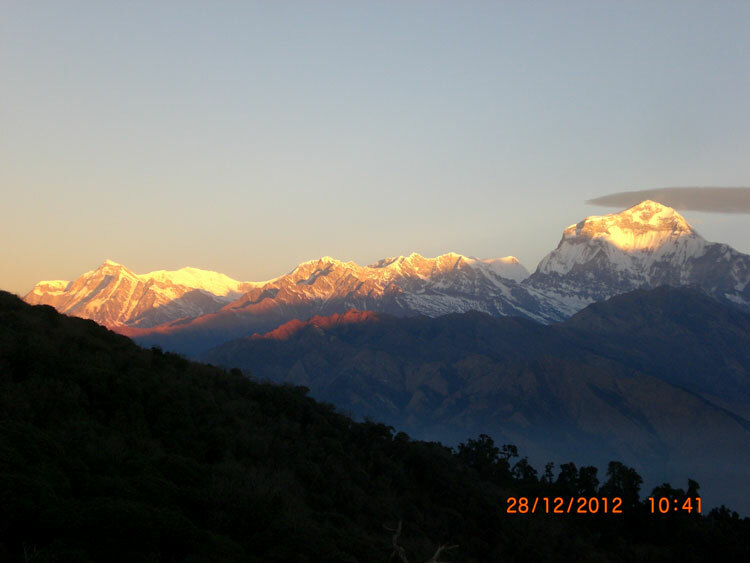 On completion of this outstanding trek, undoubtedly you will be left with a bundle of wonderful memories. Best Season: Mid February to May and October to mid December. 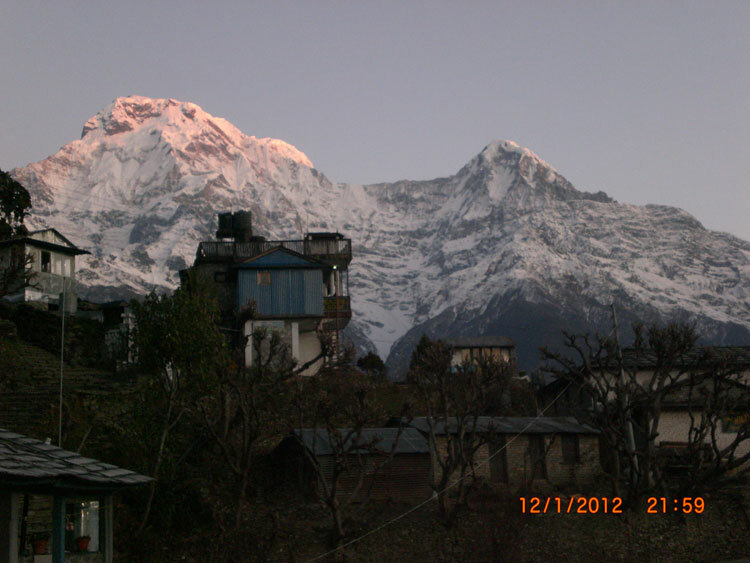 Trekking Type: Lodge & Camping trek. Day 13: Sele-le Cross - camp at Sele-le. • Sightseeing tour as per itinerary with English speaking guide. • All necessary transportation from airport to airport as applicable. • All inclusive treks with food, sleeping tent, dining tent, toilet tent, chairs, tables, sleeping bag and mattress. 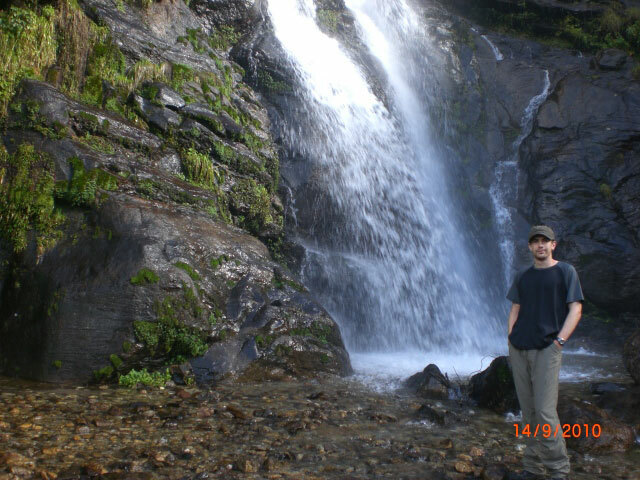 • All trekking permit, TIMS Card and national park fees. • Alternative transportation in case of heavy rain, landslide, strike road blocked etc.